Please click here and like the WHS PTO Facebook page. 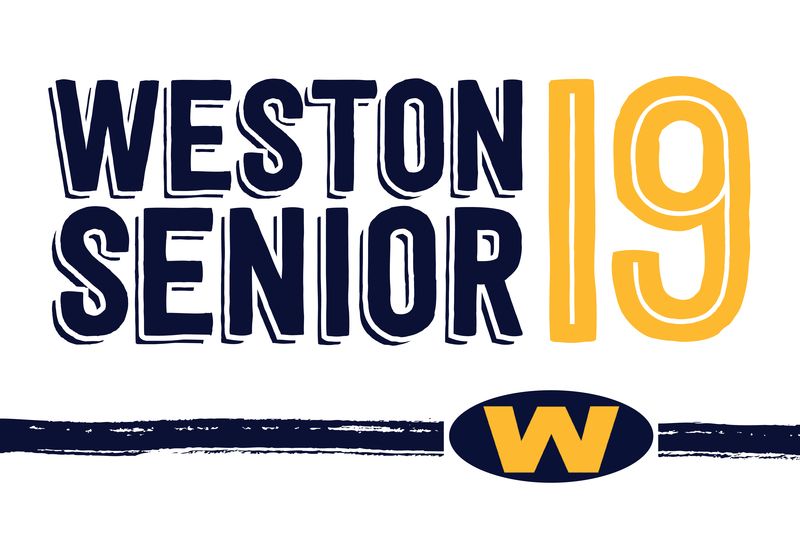 CLASS OF 2019 - PURCHASE A WESTON HIGH SCHOOL SENIOR YARD SIGN TO CELEBRATE THEIR ACCOMPLISHMENTS!! We are fundraising for our Class of 2019 Seniors so we can make their senior year most special…but we need your help! • 100% of the proceeds will be spent on our class! • Early Bird Special! $30 per sign until May 31st, then price will be $35. • CREDIT CARD PAYMENT ONLY. • Don’t be left out……Order your sign today!! They will be delivered a week before school begins.